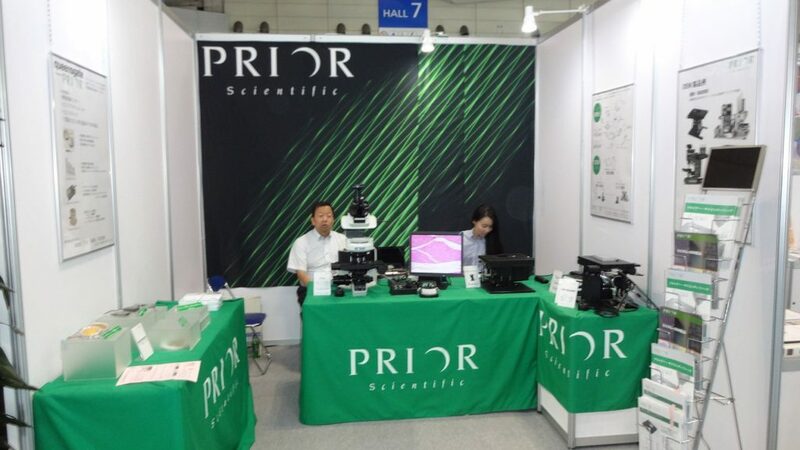 Prior Scientific recently exhibited at JASIS Japan 2018. The meaning of JASIS includes the motto ‘from Japan’ signifying the passion for contributing to the development of science and technology worldwide. Created from the joining of two shows JAMIA EXPO & SIS in 2012. JASIS (Japan Analytical & Scientific Instruments Show) continues to grow year on year. After a bad start to the week in Japan, (a typhoon and a big earthquake) the show was a big success attracting a large number of visitors to the Prior stand. Prior KK Country Manager, Tatsuro Ohmura added “It was a really great show and we had lots of interest in our Queensgate, OEM and focus block products”. 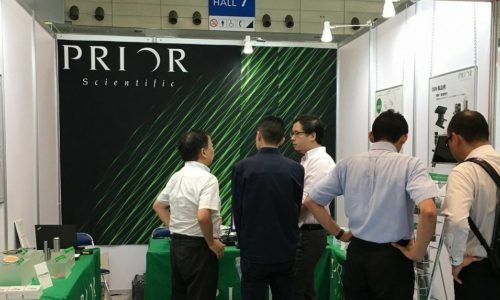 Prior Scientific looks forward to attending again in the future. For customers wishing to receive further information on our products please get in touch with us by clicking here >.